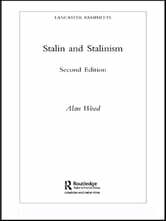 The second edition of a best-selling pamphlet, Stalin and Stalinism has been fully updated to take in new debates and controversies which have emerged since the collapse of the Soviet Union. 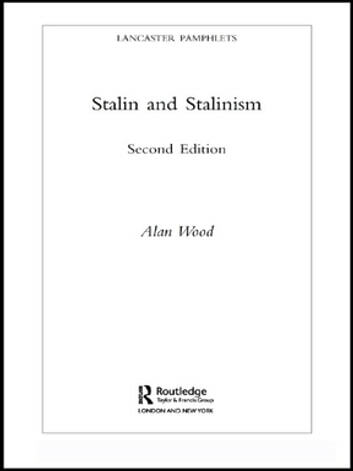 Considering the ways in which Stalin's legacy still affects attitudes in and towards post-Soviet Russia, Stalin and Stalinism examines Stalin's ambiguous personal and political legacy, his achievements, and his crimes - all now the subject of major reappraisal both in the West and in the former Soviet Union. Joseph Stalin's twenty-five-year dictatorship is without doubt one of the most controversial periods in the history of the Soviet Union, and it is brought to life here for all students of European history and politics.